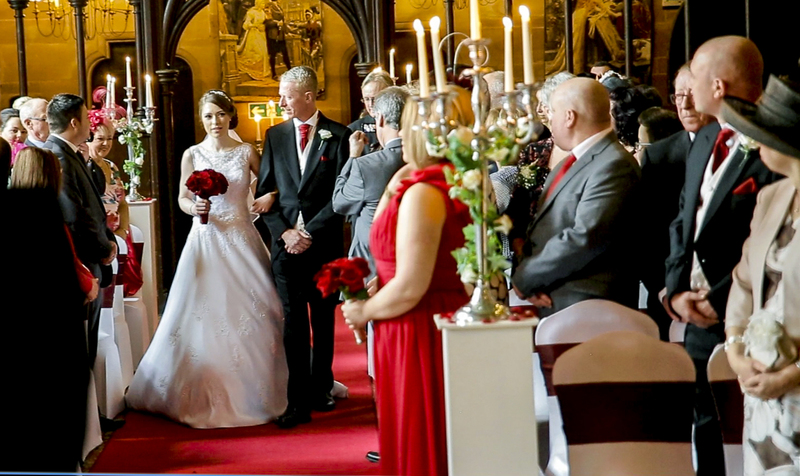 A Capture your moments complement to bringing the modern bride to the amazing wedding venue…One of our favorite wedding venues, we hope you enjoy. Michelle & Stephen two lovely people on their special new journey as man and wife. 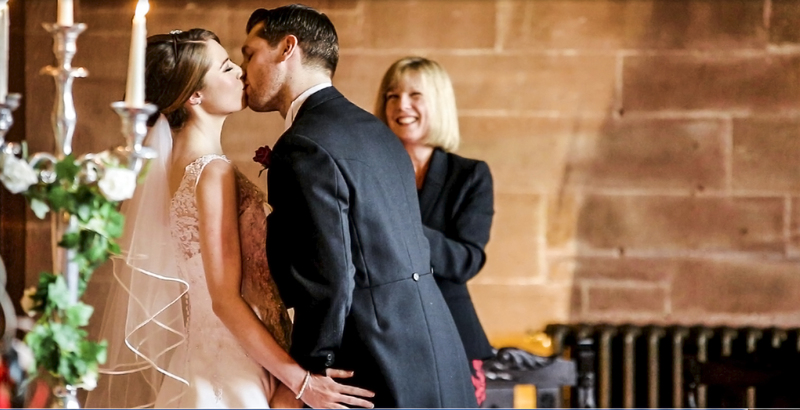 Great to work at our favorite wedding venue again @Peckforton Castle. Full feature film coming soon. 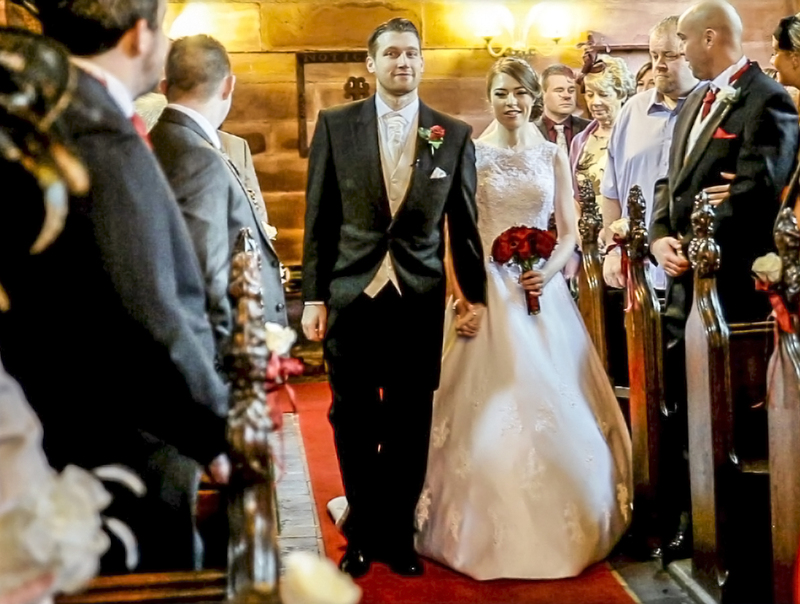 The team had a fantastic day on valentines 2015, how fitting for two lovely warm people to get married. 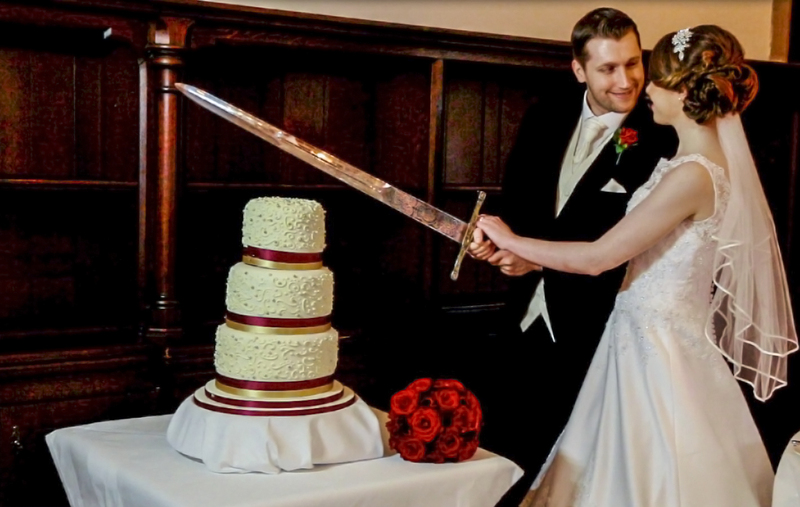 It was a great occasion for the newly weds and our team had a amazing day filming at a wonderful wedding venue. The whole day went super smooth and below are some grabs from the day followed by the couples bespoke teaser trailer followed by their full DVD.